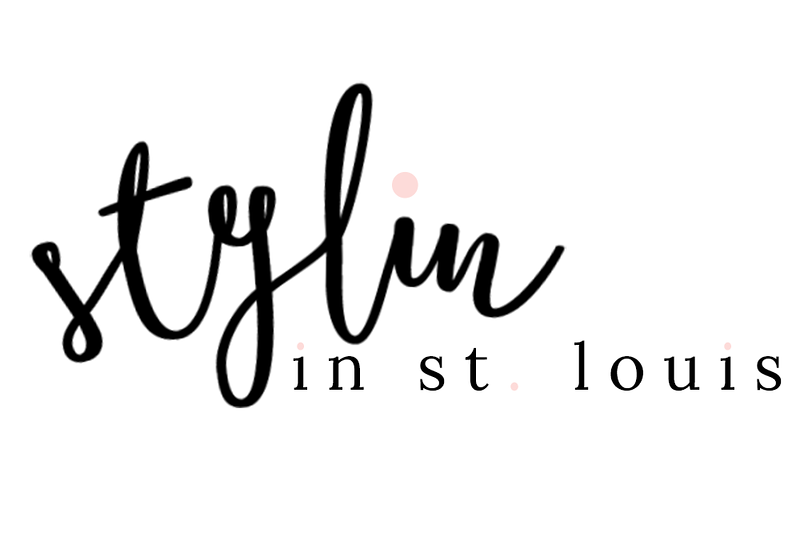 Stylin in St. Louis: Spotlight of the Week: Fall Hats…. 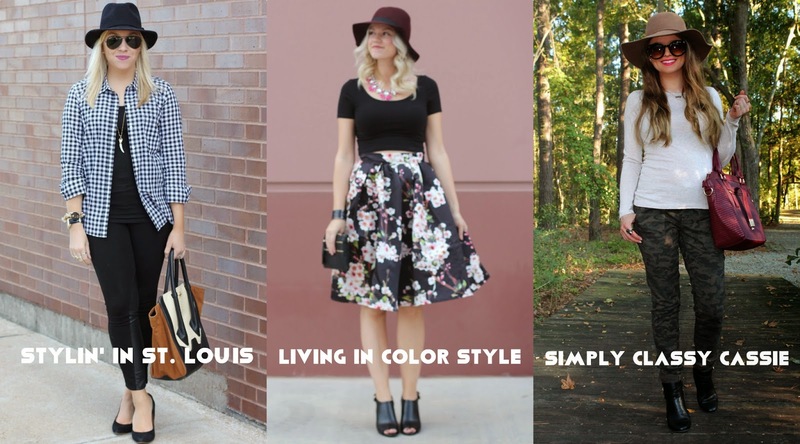 Spotlight of the Week: Fall Hats…. Happy Thursday! Today Elle and I are styling fall hats! I love a great hat and finding one the past few years has been difficult. This year, hats have seemed to become quite popular. I just ordered a grey one a few days ago from J.Crew! I am becoming obsessed! Came share your fall hats with Elle and I! 1. 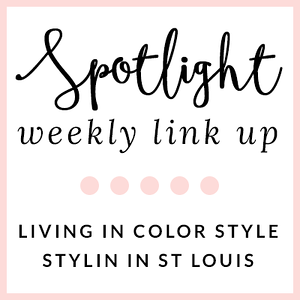 We kindly ask that you follow the two hosts: Elle from Living in Color Style and Jacqueline from Stylin' In St. Louis via Bloglovin or GFC and of course our co-host Cassie of Simply Classy Cassie. Spotlight: Our spotlight of the week is Danielle of For the Love of Leopard . 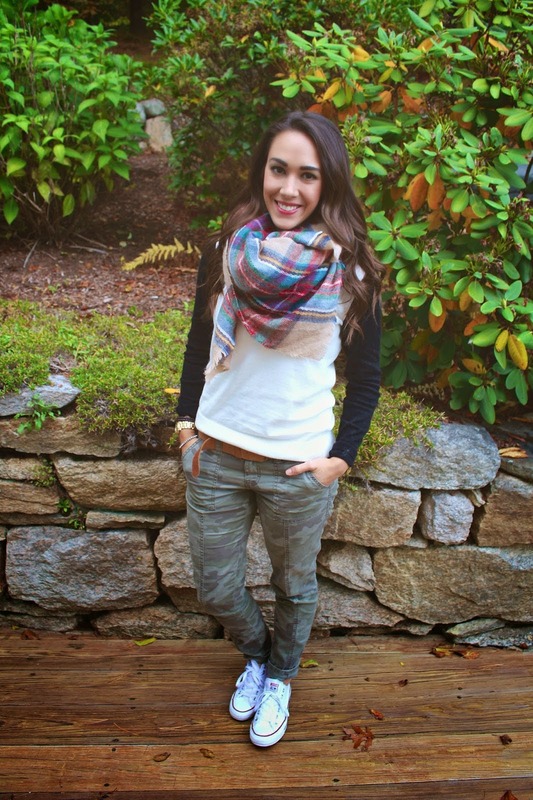 We just love how Danielle gave her camo a great casual look for fall! She looks so comfy and stylish! Be sure to check out her cute blog! Next week: Next week our spotlight weekly theme is boots/booties! Thanks for linking up! See you next week! Love this look with the hat I wish I could pull them off. i need to get a hat! it is a must this season! you look stunning!love the shirt! You look super cute here babe- still loving that gorgeous bag! Love this Fall monochrome look. The addition of the gingham was perfect. Your arm jewels are gorgeous also. Due to lap-top problems, I couldn't link up a Hat Outfit today. But I linked up something different. I do love Fall Hats though. You look incredible, Jac! I love the all black with the gingham! Such a cute outfit! I really need to get a fall hat! I'm definitely getting one of these soon..they're so cute! I love this - I forget that it's such a great look to wear your button downs open. Your hat looks so great! I don't pull them off well, but they are so perfect for fall! I wish I could link up, but I don't have a fall hat. Yours is so cute though and I love the gingham shirt! I need to buy a hat asap! Cuter than cute - can't go wrong with a lovely hat this Fall!!! Love how you wore all black under that gingham shirt and the black hat goes well with it, too! Loving that monogrammed chunky bracelet, too! i don't wear hats often enough! you look so cute in this! I wish I looked good in hats! I really want to rock them! So cute! You look adorable in that hat. And I LOVE the monogrammed bracelet! This is such a cute look on you, I always love a chic all black look and gingham shirt is the perfect addition. you've TOTALLY inspired my next Outfit post, Love this from head to toe!